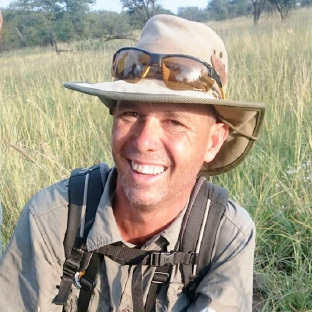 Last season Brian Bode, a FGASA Trainer & Assessor, set out to improve our already high standard of guiding across our two bush camps, Siwandu and Jongomero, and receive a globally recognised qualification. With the assistance of Isaac Rotich, a Gold Level KPSGA (Kenyan Professional Safari Guides Association) and Jenny Kremer, our CSR Project Manager, they introduced all our guides to FGASA Level 1; revising the curriculum to suit our specific locations, practical and theoretical training, hours in the classroom and behind the wheel, which resulted in a nail-biting written exam and practical assessment in March. 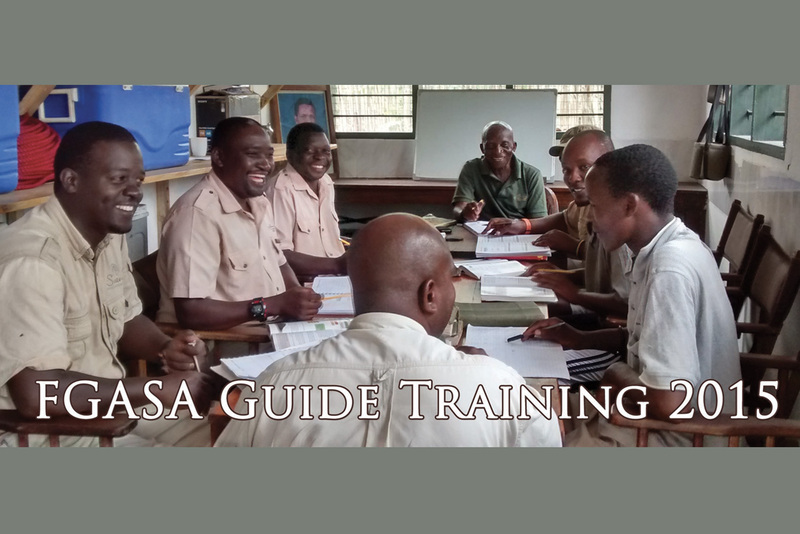 FGASA - Field Guides Association of South Africa, is the most revered guiding system in the world, providing educational and development opportunities for safari guides through its training programs. The philosophy of FGASA is one of promoting a high standard of tourist guiding, skills development, conservation understanding and job creation within the tourism industry. Some of our guides have been with us for over 20 years so it is always important for them to learn on the job and from their peers, retrain and improve, as well as to reignite the passion and drive for the wild which first captured their imagination and led them to this career. However please consider the challenges our guides faced as they embarked on this qualification. FGASA textbooks and exams are in English, which is the guides’ second, sometimes third, language. FGASA Level 1 is an intense course touching on diverse and scientific subjects such as biomes, geography, physiology, astronomy, geology, biology and ecology – all of which include highly technical language and words which do not even appear in Kiswahili! Many of our guides have had no formal education, some were never taught to write English and the majority had no prior understanding on how to learn, revise for an exam and take a timed test – all these concepts had to be taught. For these reasons a couple of the guides were given permission by FGASA to have their written exams taken orally by an assessor. So as our camps closed and our staff went off for a well earned rest for the rains, our guides waited with bated breath to hear the result. And last week we had the superb news that all our guides and three managers passed and now hold a FGASA Level 1 qualification. They were notified by text and their responses were filled with excitement, “Wow! We have passed!!!!! Thank you! And thank you for the company for making me what I am!” was from Theophil Muyinga who began his career with us in Jongomero as a barman. Due to the sublime success of last season, we are delighted to say Brian Bode will be continuing with Selous Safari Company next season, splitting his time between both bush camps and consolidating what the guides have already learnt and focusing on new challenges and levels of qualification.